The Quintana opens its door with ‘Sestieri all’Erta’, an event whith which the city of Ascoli Piceno is catapulted back in time until the Middle Ages. 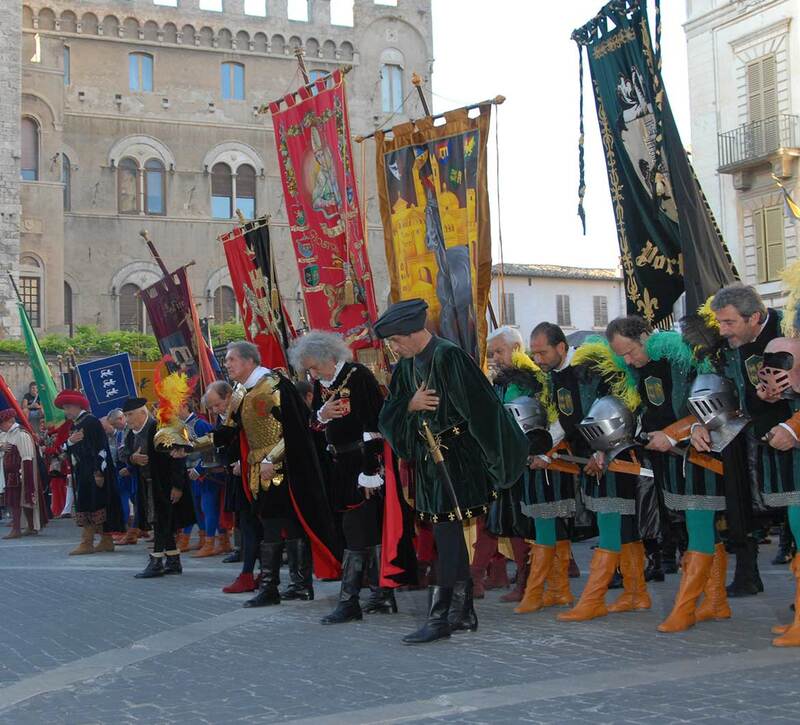 The charming suqare of Piazza Arringo becomes for the occasion the natural stage where the Oath of the Consuls is going to be attended by the six Sestieri. 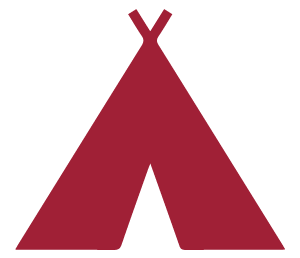 This is the event that will formally start the challenge to a saracen called “Moor”. During the event an arena will be set up within which the Games between the six Sestieri, the “Bomb” launch race (typical launch of the Ascolan flasgship school, which is tolaunch the highest flag possible and then resume it whitout dropping it down) and other shows. The Reading of the Announcement is the event which invites all the Sestieri to the competition: it is written in Vulgar language and it explains the rules of the Joust. 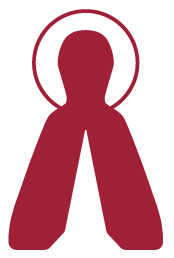 The eve of the challenge is characterized by a solemn religious ceremony, where the blessing of knights and the draw of the order of assaults take place. The eve of the Joust of July is characterized by the solemn religious ceremony where the blessing of the knights and the draw of the order of assaults take place. The Quintana of July is preceded by the grreting to the Lady of Peace, a ritual that takes place on the parvis of Sant’Agostino church, where the effigy is kept in safe. Legends has it that the ancient families of Ascoli Piceno, in war between them, reconciled hearing the sound of the bells coming from the church where the effigy of Lady of Peace is still preserved today. 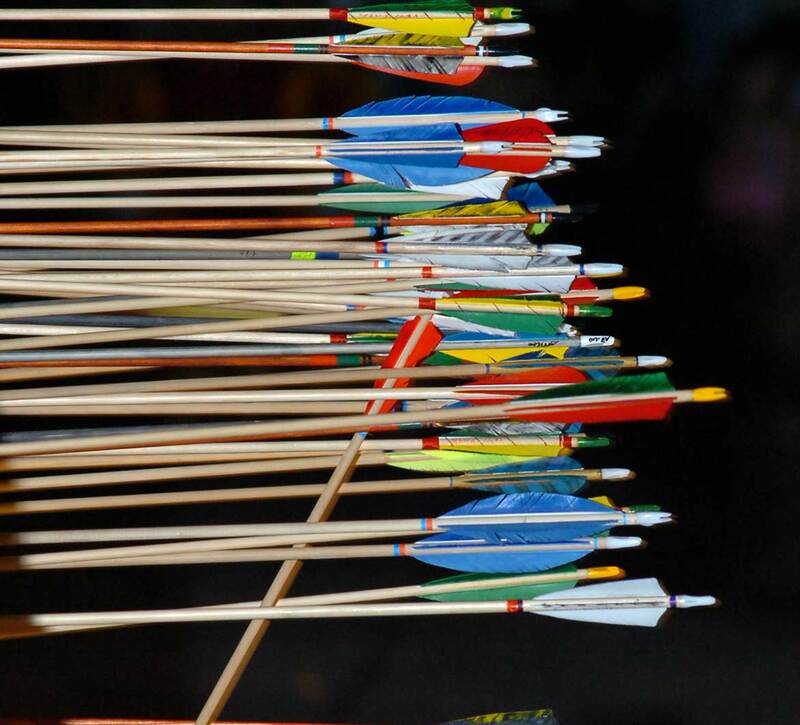 Arrows whistle in the night of Ascoli. 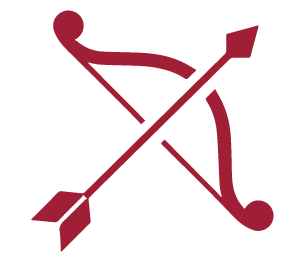 The long month of Quintana includes also the “Golden Arrow”, a competition of ability between archers from all the six Sestieri. The theatre of this unmissable game of precision and cold-blood is the game field in Porta Maggiore. 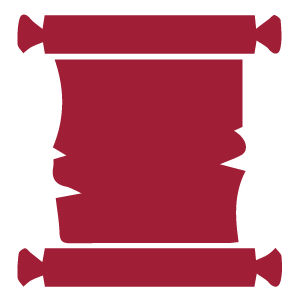 The competition was established for the first time as a supplement game in 1992 and since 1995 it has never stopped. The baptism of the “Golden Arrow” was in Piazza del Popolo, then the game field has been changed many times and it was settled in wonderful places of the city such as the cloister of San Francesco, piazza Sant’Agostino and piazza Arringo. 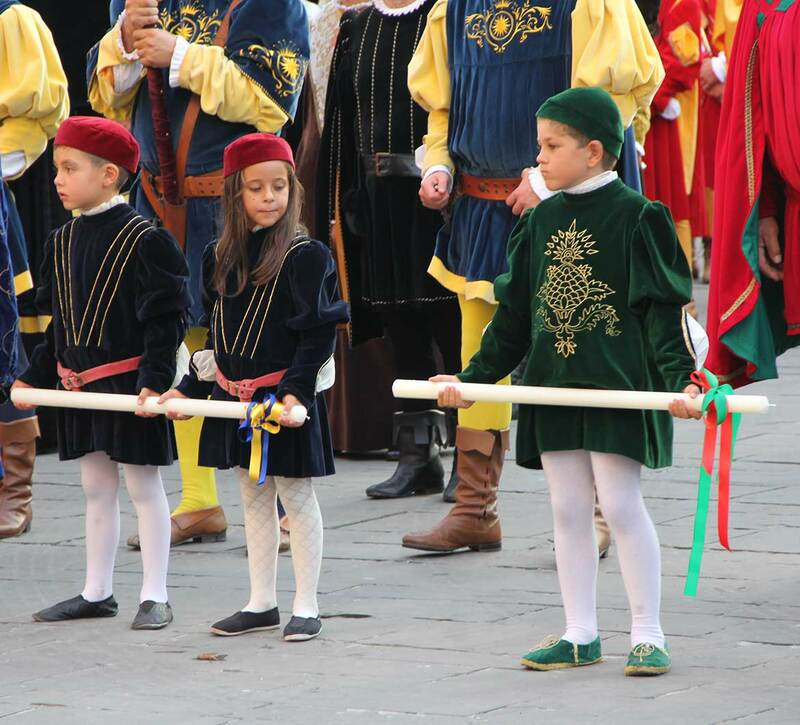 Since 2004 the competition between teams has been introduced, where each Sestiere draws up three archers. The challenges, that they have to face, are: “the shield shooting”, “the stick shooting”, “the plank shooting” and “the pendulum shooting”. At the end of the game, the best eight archers can compete in another challenge that will declare the winner of the “Golden Pitcher”. The Joust of August is preceded by the ceremony of the Blessing of Candles, celebrated in front of the Cathedral. The art and corporation representatives gave a candle to the Bishop of the city to invoke the protection of the Patron Sant’Emidio. 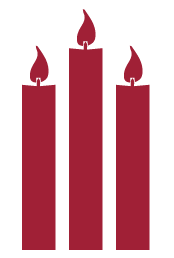 The local authorities of Ascoli contributed with the “ciro grande” (big candle). During the ceremony, the Bishop reads a famous passage from the Saint Paul’s first Epistle to the Corinthias. 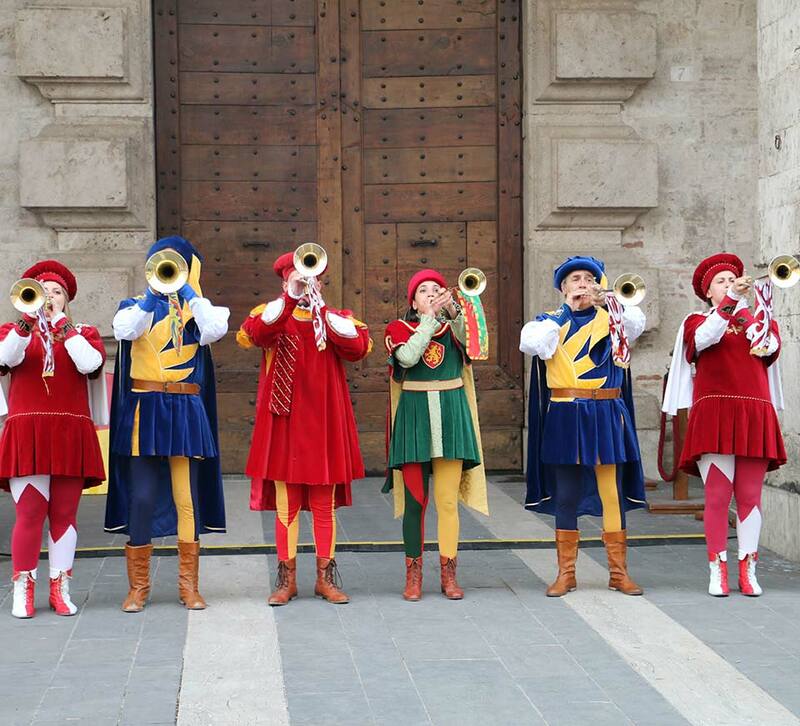 Enjoy and live the medieval atmosphere of the Quintana! 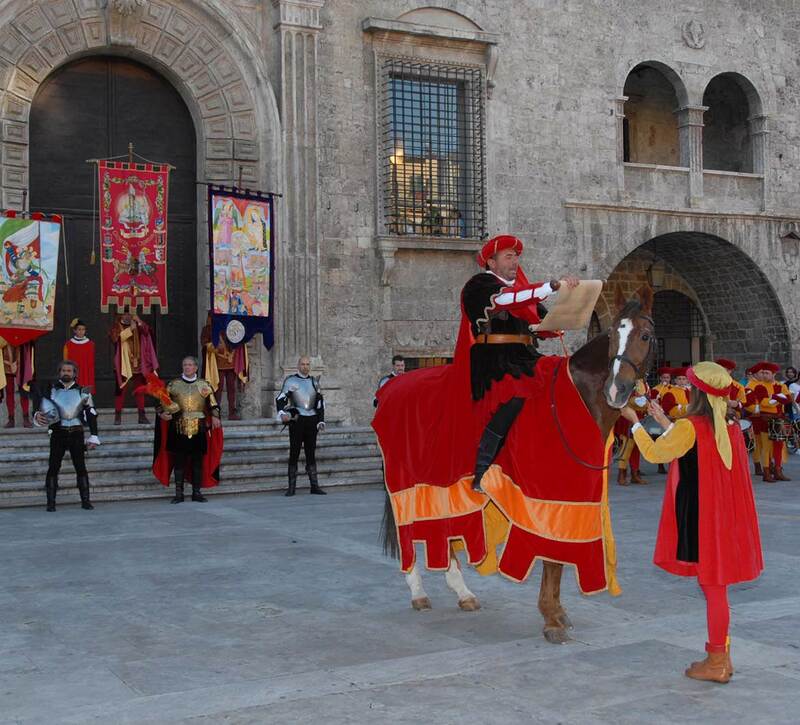 Visit Ascoli and enjoy the extraordinary horse races in July and August.